Win a gorgeous pair of Keen’s new Terradora boots, £109.99. 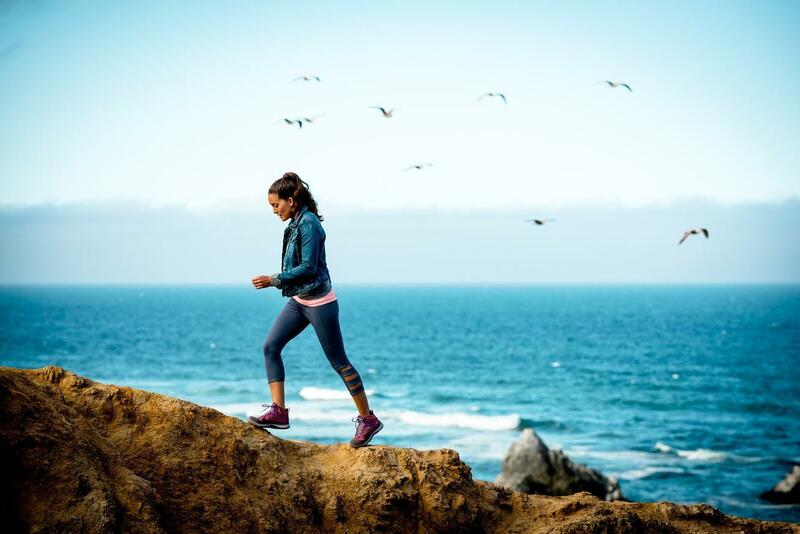 Waterproof, comfy and designed specifically for women, they’ll be your perfect parter for a year of outdoor adventures. 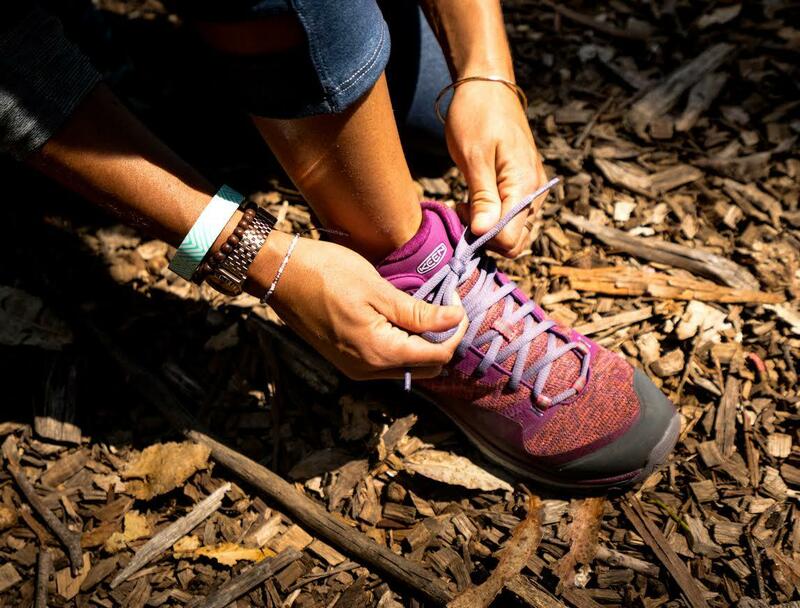 Just say no to boring hiking boots with Keen’s Terradora, a bright and beautiful trekking shoe which still packs all the technical features you need for life in the outdoors. 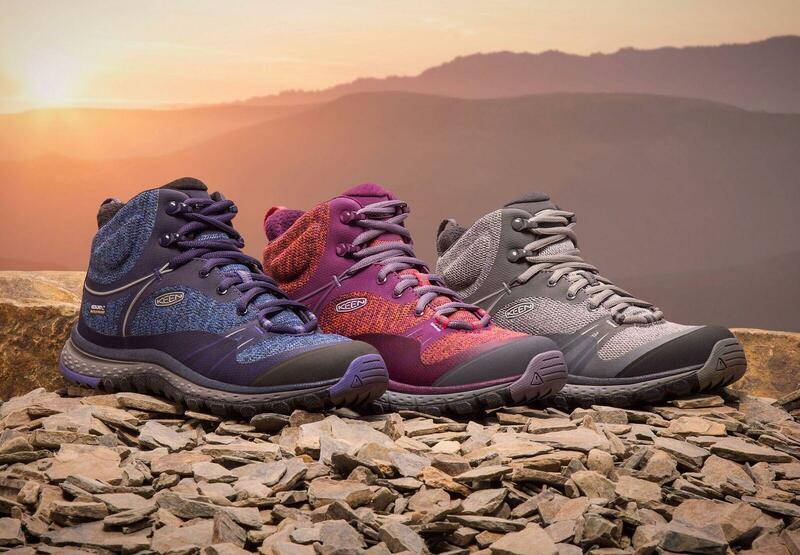 Fully waterproof, the boots boast rugged, flexible soles and a light, bouncy fit designed specifically for female feet. A great all-rounder, the Terradora is perfect for spring and summer adventures, round-the-world travel or just wearing out on your bike. These lovelies launch this spring, and I’ve got a pair to give away. HOW TO ENTER: This competition is now closed. 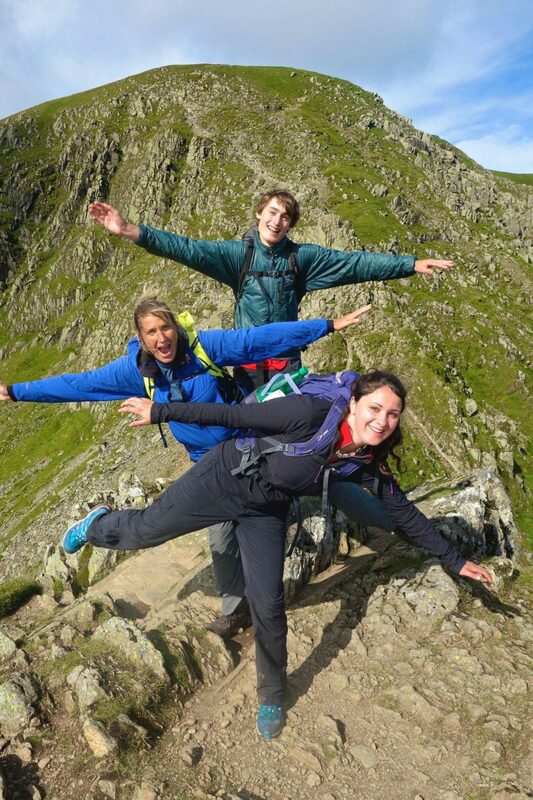 The winner is Fiona, who shared this fabulous photo of her and her children getting #Terradora #TrailFit by walking the 50 mile Lake District circuit. Love this write-up and your posts! Keep it up! My Keen sandals have been all over the world with me. They’ve been so comfortable and easy to pack. They’re getting old now so I know I’ll have to replace them…..maybe with the Terradora boots, but I can’t bring myself to throw my trusty sandals away! I love joggind and lately bought Rollerblades. I feel I’m 15 again. I go walking in Spain, enjoying Andulucia, and of course walking the dog three times here in England. Good boots are a must and Terradora boots are the very best !